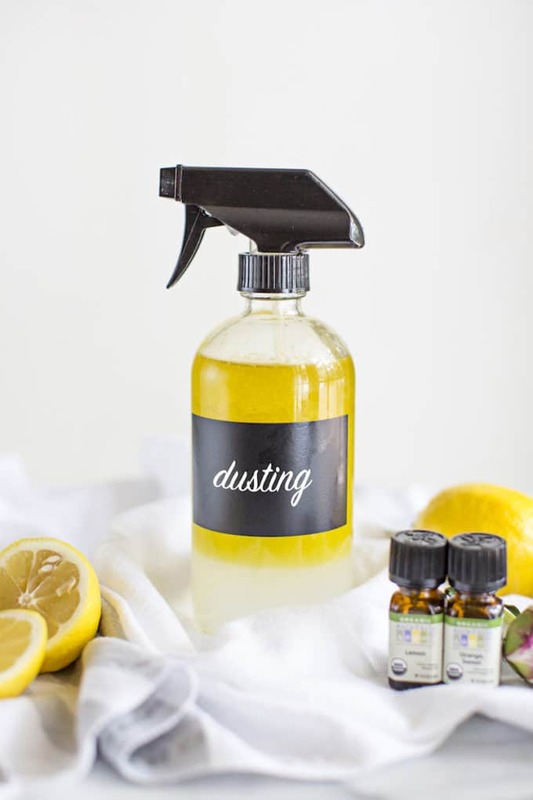 This DIY homemade dust, wood + furniture polish spray is a safe, affordable and natural cleaning alternative to toxic store-bought cleaners. Use with a microfiber cloth to polish and clean wood, furniture and remove dust. 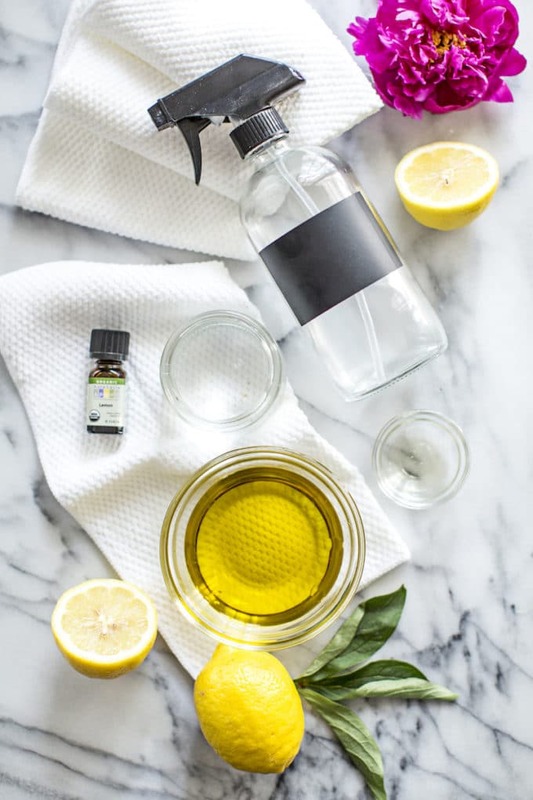 We’re back with another DIY Natural Cleaning Recipe! Of course, I’m not recommending you actually eat this cleaner (come on, people! ), but doesn’t it make you feel good to know that it’s so safe you could actually serve it to your family for dinner?! I just got this ridiculous visual of a tuxedo-clad server bringing silver domed trays to the table, grandly removing the domes to reveal crisp white china with a bottle of furniture polish eagerly awaiting your first bite. Yes, I admit it. After moving this weekend into our new loft, carrying an endless stack of boxes up and down stairs and making the drive from Brookhaven to Inman Park and back what feels like three hundred thousand million times, I am 100% exhausted and delirious and wish you good luck as we continue on with this post. You’ve been warned. Why make your own furniture polish? Okay, if you’ve been following along for a while, you surely know by now why you should make your own cleaning products. 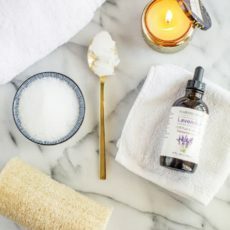 But in case you’re new or you’ve forgotten or you need yet another reminder, check out this story I wrote for The TODAY Show about why DIY Homemade cleaning products are infinitely better than toxic, expensive store-bought cleaners. 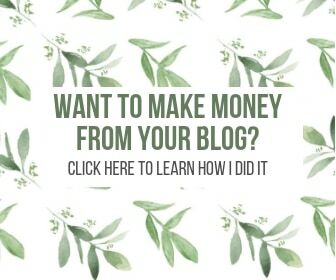 Of course safety and health are the number one reasons to make your own cleaners, but I have to say that one of the more practical and tangible reasons I’ve stuck with DIY cleaning is because the savings are UNREAL! My recipe for Homemade Bathroom Cleaner costs just $1.29 to make; Granite/Marble Countertop Cleaner only $1.27; Natural Dryer Sheets are just $.018/load; and DIY Glass + Window Cleaner is only $0.74! RELATED: THE BEST NATURAL STORE-BOUGHT CLEANERS FOR THE DIY-AVERSE. 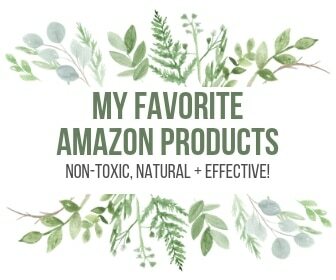 Sometimes I get looks from my friends and family when I start talking about toxic products. You know the look–it’s a combo of disinterest, pity, condescension and, ultimately, incredulity as they pretend to listen to what I’m saying, while really thinking that I’m just some crazy hippie rambling on again about nonsense that’s not backed by science. Eh, Eh, Eh… the truth is there are hard facts and scientific studies to back up these claims of toxicity and once I learned about how harmful these household products were, I simply couldn’t keep my mouth shut. 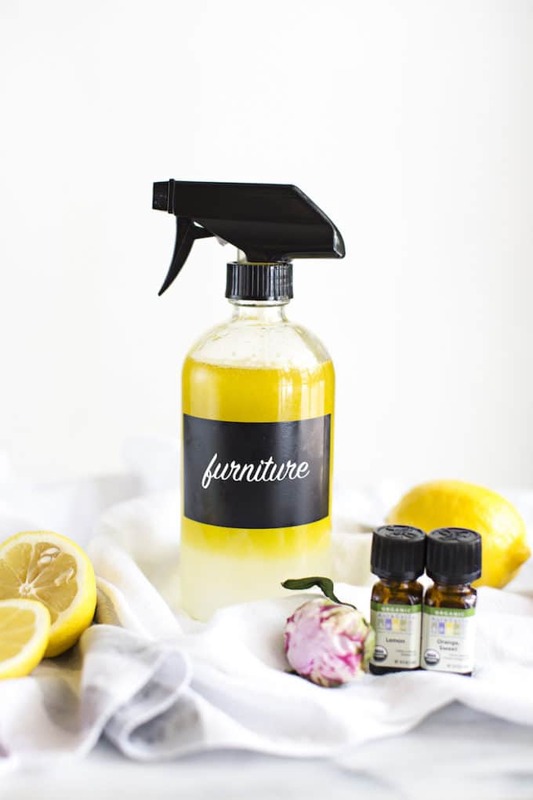 Here’s the proof: of the most popular store-bought furniture cleaners and dusting sprays on the market (that would be Pledge, Method, Old English, Swiffer and Bona), every single one of these products is rated an F (the most dangerous score) by the EWG. This is NOT good, friends–an F rating means the product contains significant hazards to health or the environment, and/or companies don’t disclose their full ingredients list, which is a HUGE RED FLAG. What are they trying to hide? Colors: Proven to cause cancer. Enough said. Preservatives: This unspecified ingredient may contain carcinogens like formaldehyde, an asthmagen that also causes severe skin burns and eye damage, allergic skin reactions and is harmful to sea life. Methylisothiazolinone: Trying to pronounce this ingredient is scary enough. Lest you forget the preservative is also an allergen causing skin and respiratory irritation. And lab studies on the brain cells of mammals also suggest that it may be neurotoxic. Film Former: This is another unspecified ingredient that is riddled with impurities, like Ethylene Oxide and 1,4-Dioxane, which have potential for cancer, developmental/endocrine/reproductive harm, and damage to DNA. A few other gems that can be found in these toxic dust, wood and furniture cleaners include C122-20 Isoparaffin (high risk of cancer), Petroleum Gases (yes, as in the fuel used in cars, which causes genetic defects and cancer) and fragrance, another hormone disruptor and asthmagen with links to skin irritation, allergies, nervous system defects and acute aquatic toxicity. Fortunately, my DIY furniture polish recipe will have you cleaning dust, wood and hard furniture surfaces just as effectively (if not more!) without any of the negative side effects. Alright, so here’s the deal. Instead of loading up our cleaners with harmful chemicals, preservatives and toxins, we’re keeping it really simple. All you need is olive oil ,white vinegar and castile soap. Simply add these natural ingredients to a spray bottle and use a microfiber cloth to wipe down hard surfaces, like wood and furniture. They’ll be left shiny, the wood undamaged and nourished. And it’s a great way to dust hard surfaces around your home. If you add some essential oils to the blend, it’ll smell amazing. As usual, I recommend citrus essential oils, like lemon, orange or grapefruit. For fans of Pledge, you’ll get a nearly identical smell from this cleaner. Pour all ingredients into a bottle (I recommend these). Fit with a spray top. Gently shake the bottle to mix the ingredients together. Use immediately or as needed. To use: Spray furniture or surface with the spray and wipe clean with a microfiber cloth. Why not use cheapest olive oil? Also I cannot find good spray bottles that last.. They stop pumping. Can anyone recomend a good spray bottle? Can’t wait to try this as there is so much wood in my 19th century brownstone and although Murphy’s works for me, its not for everything and I know its not entirely natural or without harmful ingredients. 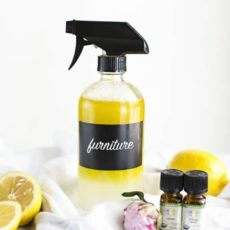 I realize this is an older article but I noticed the spray bottles you recommend are clear glass – both olive oil and essential oils are degraded by sunlight so it might be better to use an amber glass spray bottle in these applications. Great idea–thank you! Hope this works well for you. I really liked the way this went on and the results but the vinegar smell was overpowering. I used the same measurements you did and even put a couple extra drops of orange essential oil in it. Do you smell the vinegar predominately when you are using this? It does smell like vinegar for sure, but shouldn’t be super overpowering. Did you use white distilled? You could try a different oil (either a different scent, or a different company) to see if that helps! How long does this dust spray last? 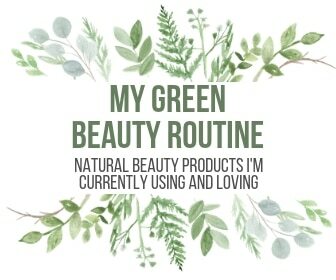 I’ve made it a goal this year to start replacing the majority of my products with natural solutions. Excited to try this dusting spray! I see the link you posted for the glass bottles you use. Any recommendation for labels? Yay! Very happy to hear this, what a great goal. 🙂 I don’t remember the exact ones I got, but just search Amazan and you’ll find some that are made for bottles and waterproof. I’ve actually read a short article from Lisa Bronner; saying not to mix vinegar and Castile soap. The Castile soap is a base and the veingar is an acid and essentially the two cancel each other out. So with that being said…I would assume a no toxic soap would be fine to use? I love your recipes!! chemically, the castile soap should be the emulsifying agent to keep the vinegar and oil from separating. I would add the soap to the oil and shake and then add the vinegar. What are your thoughts on substituting the olive oil for grapeseed oil!? I am about to make my first batch of this wood cleaner. Looking forward! Hmm, is there a reason you can’t use olive oil? I’m honestly not sure about the swap… it might be fine but olive oil really works great for this. I was just curious because of the other comment about it going rancid if left too long. 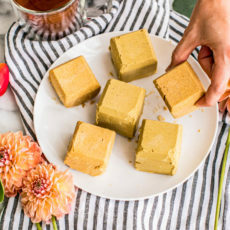 I think I will just use olive oil and cut the batch in half. 🙂 Thanks for your prompt response! Let us know how it turns out for you! Hi! Thanks for your recipe! I’ve been searching for a DIY natural furniture polish for quite some time now, but have been hesitant to try the recipes I’ve come across in case I wasn’t pleased with the results. I’m looking forward to trying yours out, though! I was just wondering how long it’s good for once it’s made. That is to say, I’ve read that olive oil can go rancid and smell bad after a while. Have you noticed this happening at all? Do we need to use it up within a certain amount of time? Many thanks in advance for your answers! I’ve tried several DIY dusting/polishing recipes.This is the only one that I will use again! Thanks so much for sharing with us!! Amazing!! So happy to hear that, thank you! I came across your site. What an encouragement your testimony is! What a blessing to share yourself and wisdom with others! Thank You! Right now, I am interested in trying your wood, dust, and polish spray. I only have an 8 oz bottle. I know I just cut the regular ingredients in half-right? But, I am not sure if I am supposed to reduce the drops of essential oil or leave it the same. If I am to reduce, how many drops do I use for 8 oz bottle? Then, how many drops if using two oils? ( I have lemon, orange, lavender, peppermint, tea tree, and eucalyptus on hand). Would you please suggest a combo you think would be an asset to your dust spray? Hi Tracie – so glad to hear you’re on a positive healing journey! Thanks for your appreciation of R+R. If you cut the recipe in half, then yes, also cut the number of essential oil drops in half. For which oils to use, it’s totally up to you – whatever scents you like and smell clean to you will work! Start with combining only 2 at a time so you don’t overdo it. Hope that helps! I was researching for a floor/furniture cleaner and ran across your recipe. I have made my own before but I just installed new wood floors and wanted to make sure the diy cleaner would not leave any residue. I was also reading the comments from Tracie and like her, I have a strong faith. Glad she steps out and shares her love for the Lord! I have been on the same journey for years, transforming my household, diet and body care to a safer cleaner less toxic way of life. Most people are not interested. I just got involved with a skin care company that is working towards the same goals, Beautycounter. I never buy anything without checking out the ingredients! Our choices are limited but thankfully we now have many safe ingredients available to make our own. Thank you for the recipe. You’re very welcome. So glad you’re living a healthier life! If you don’t have Castile soap is there a substitute? Would baking soda work? Hi, Concetta: I would just leave it out or use a non-toxic dish soap if you have it. Baking soda is very abrasive so I definitely would not use that to polish furniture or clean your floors, since it will scratch. Thanks! Hello. I was wondering if you can substitute mineral oil for the olive oil? And also can I use this on other types of surfaces? I looking for a multi surface dusting spray. 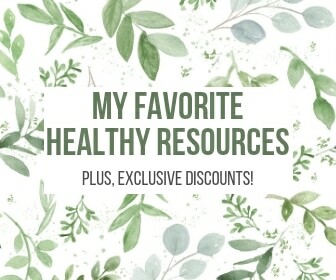 Always focused on healthy food but never thought about the products I use at home. Keep these coming! Hi, Erica: I’ve heard this before too but have not found that to be the case when I’ve made my own cleaners, which I’ve been doing for years and only use DIY cleaners now. If you directly mix vinegar with castile soap, it can curdle. But in this instance, I think because there’s a lot of other liquid and so little soap, it prevents the curdling. 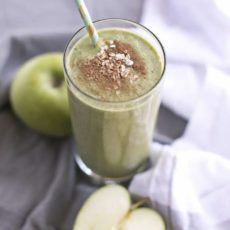 I’ve made this recipe dozens of times and haven’t experienced any curdling or other negative side effects, so I think it’s okay. If you’re worried, you could sub in sals suds or leave out the castile soap. But, like I said, I’ve never had an issue with it and this mixture cleans like a dream for me! ??? ?